Saint-Quentin has been famed for its pottery since the 12th century. Its ceramic paving tiles were supplied to the Popes’ Palace in Avignon. During the 19th century, the village counted up to 60 kilns, and nowadays around twenty pottery workshops and studios welcome you onto their premises. 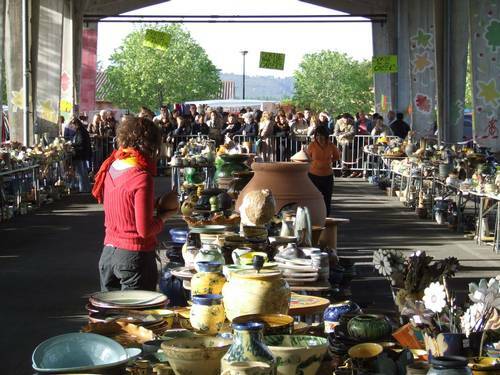 Numerous pottery-related events are organised all year round. This entry was posted in The Gard Provençale. Bookmark the permalink.